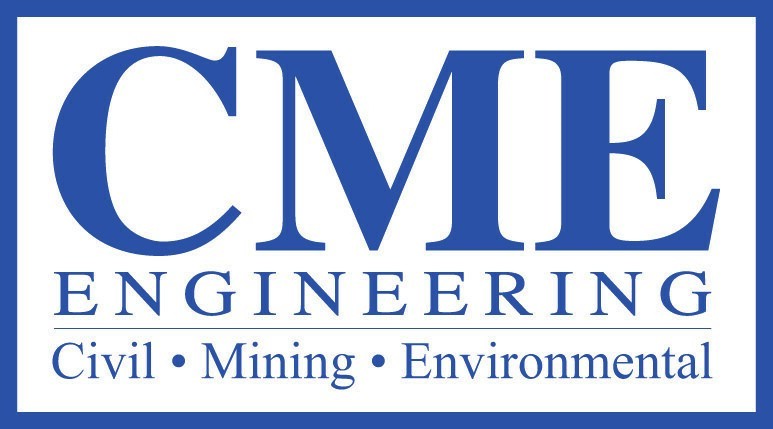 Today CME Engineering LP and Aspire Grant and Development, LLC announced a strategic partnership, bringing funding and engineering expertise to public and private clients. Together, Aspire and CME work to identify and secure government funding for projects as well as provide the engineering and construction oversight needed to make those projects become a reality. Numerous public and private entities have projects to improve infrastructure or create job growth but lack the capital necessary to develop the projects. The CME-Aspire partnership helps change that dynamic. Aspire provides a team of seasoned professionals who perform funding options research, funding application preparation and post award management CME provides the engineering-consulting services, including preparation of conceptual plans and project cost estimates necessary for the funding applications. Interested parties wanting to learn more information can contact CME Engineering at 814-443-3344, by email at info@cmemgmt.com or visit CME’s website at http://www.cmemgmt.com. Aspire Grant and Development can be reached at 814-701-2787 or by email at info(at)aspiregrantdev(dot)com.